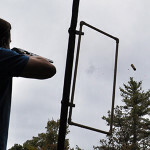 Club Activities | Westford Sportsmen's Club, Inc. 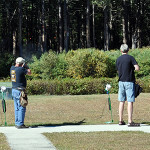 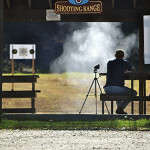 The Westford Sportsmen’s Club, Inc. offers a wide variety of activities to members and guests. 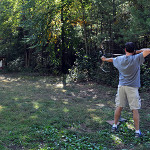 These include both indoor and outdoor pistol ranges, a 100yd rifle range, two trap fields, a top-notch sporting clays course, 3-D archery and a stocked trout pond. 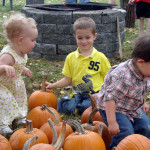 We also sponsor a junior club for youth to enjoy these activities safely and develop their skills, as well as a Cub Scout pack for even more learning and fun. 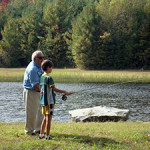 To learn more about any of the club activity areas, just click on the corresponding drop-down menu item.